[STARCAST] 150613 Take a look at GOT7’s first fan meeting in Japan! [STARCAST] Take a look at GOT7’s first fan meeting in Japan! Hello Naver STARCAST viewers! 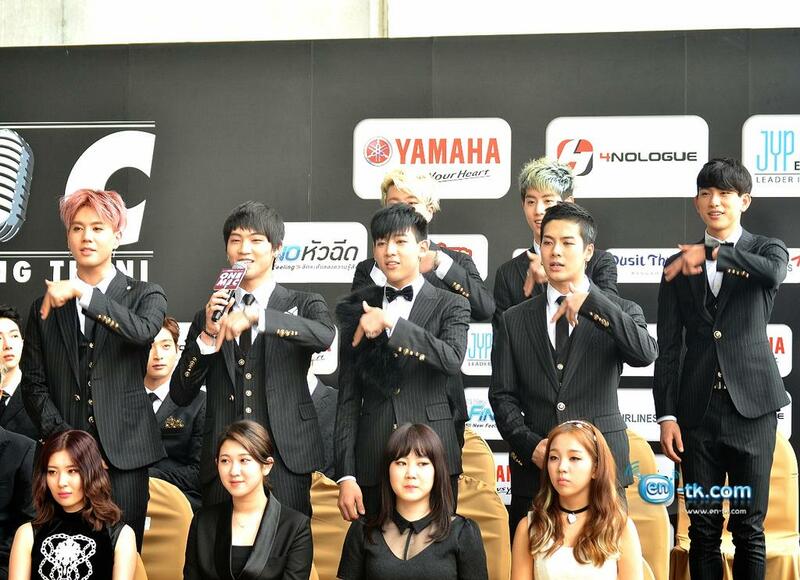 The boy group GOT 7 visited Japan to hold their very first fan meeting in Japan! 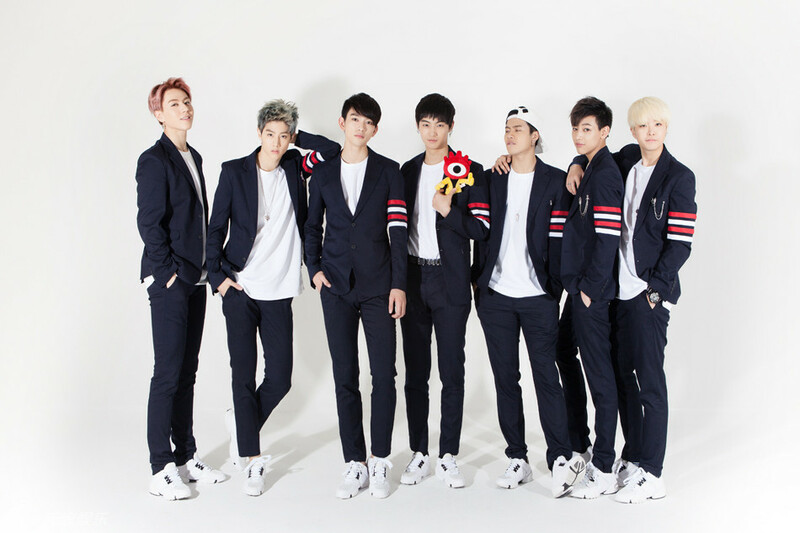 The boy band held total 4 fan meetings from June 6th to 7th, GOT7 members visited Maihama and held 3 fan meeting there and the last one in the Orix theater. 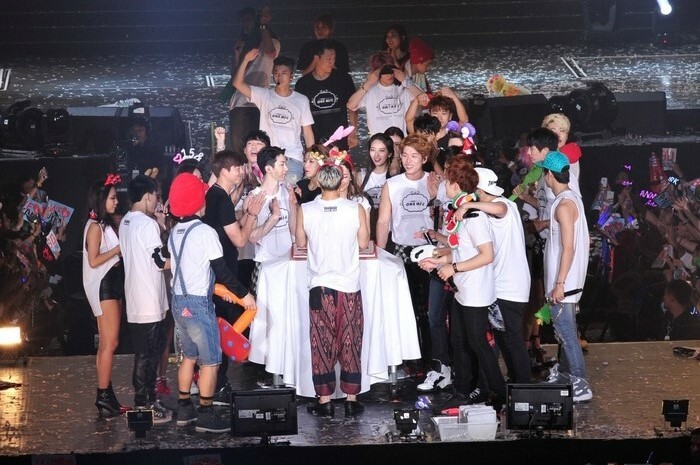 GOT7 members met 10 thousand fans via holding the fan meeting and had a great time with them. STARCAST is here to present you some exclusive pictures and videos taken during the fan meeting. Let’s check it out! 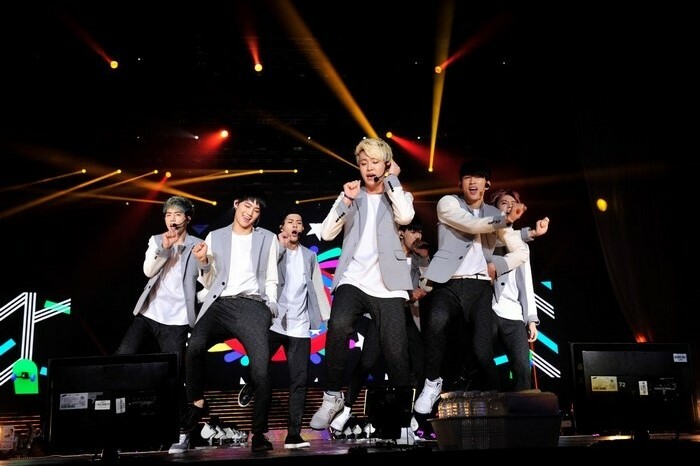 GOT7 was energetic in Japan as well! 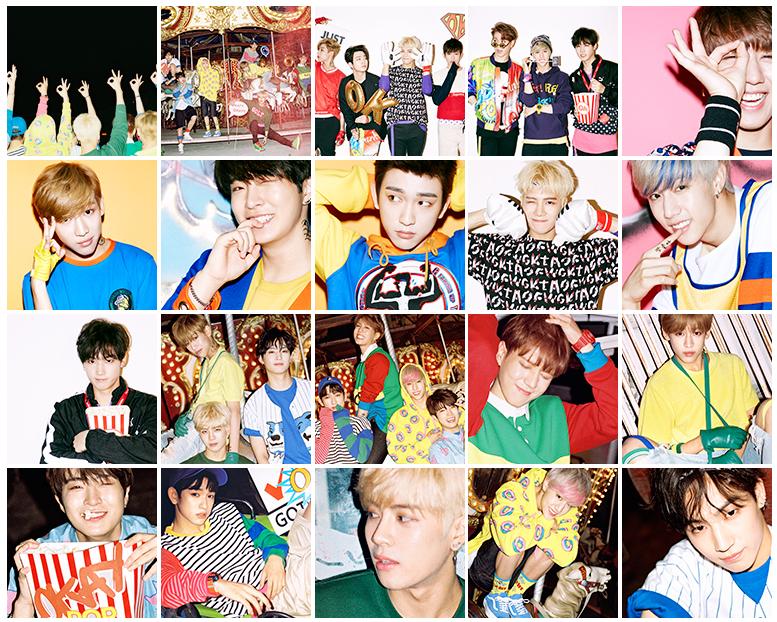 We of course have to start with the band’s stage with ‘GOT7 JAI’! We could recheck their powerful stage of the band’s 2nd Japanese single ‘LOVE TRAIN’ along with Mark’s flying martial arts, and stage of ‘Girls Girls Girls’ in Japanese and via holding such stage the members displayed their fresh and new images and was highly loved by fans as well. The fan meeting was successful!